Hiring staff is a chore. It takes time, it costs money and it’s usually hard work. So it’s no wonder New Zealand managers too often hire the wrong people, pushing square pegs into round holes. 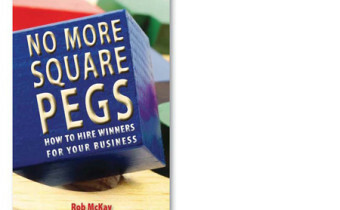 Author Rob McKay explains how to hire the right person in this excellent handbook for employers.